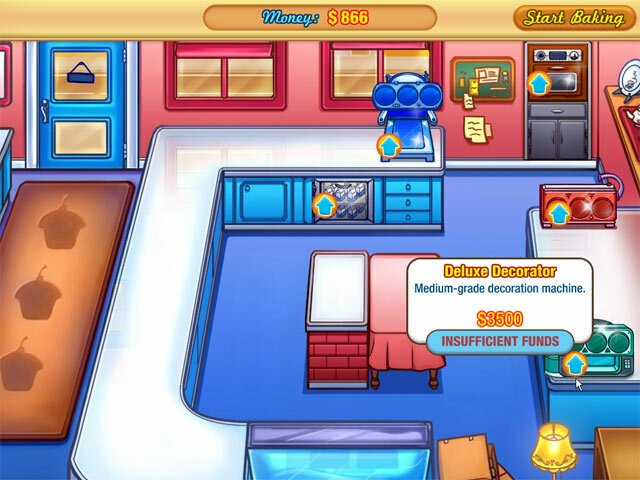 Jessica's Cupcake Cafe game download. Free download Jessica's Cupcake Cafe for Mac. Aunt Margaret's bakery is in serious danger of going out of business, but all the ingredients to sweet success are here. 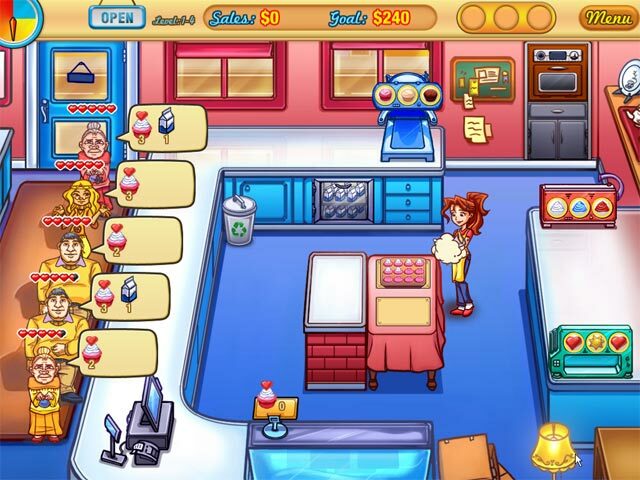 Help Jessica in this tasty time management adventure as she takes control and grows her aunt's small cafe into a deliciously successful empire. Design and create your own cupcakes, or use the built in recipes to keep your customers delighted and coming back for more! Run Your Own Cupcake Cafe! 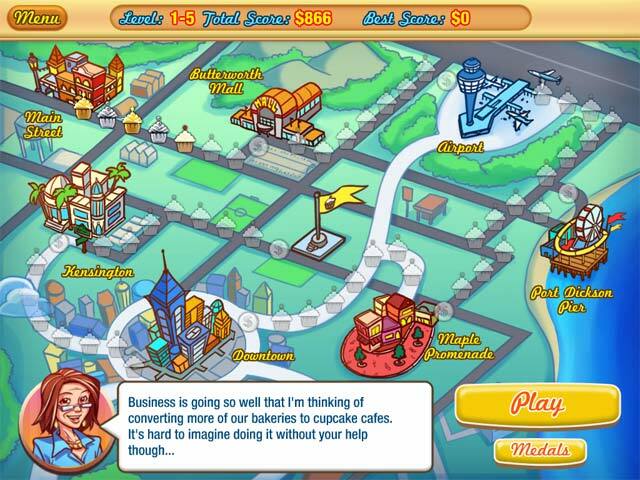 Play Over 42 Levels In 9 Exciting Locations! Comes With Recipes So You Can Make Cupcakes At Home! 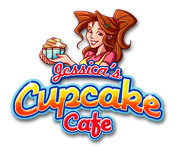 Play Jessica's Cupcake Cafe Game Online - Free!